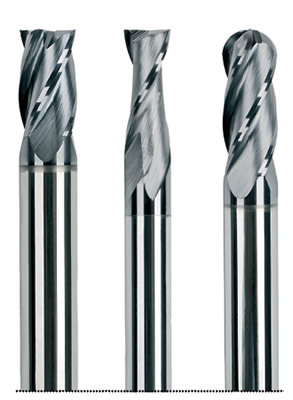 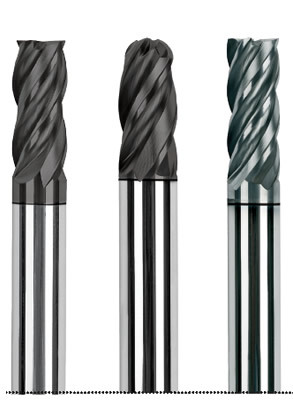 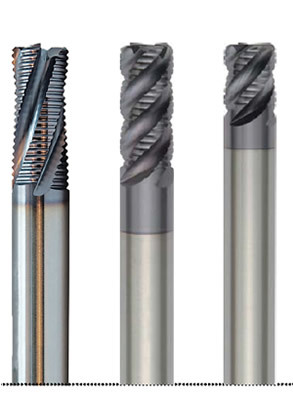 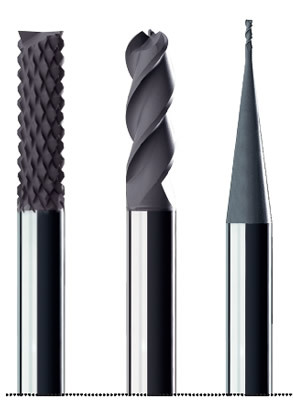 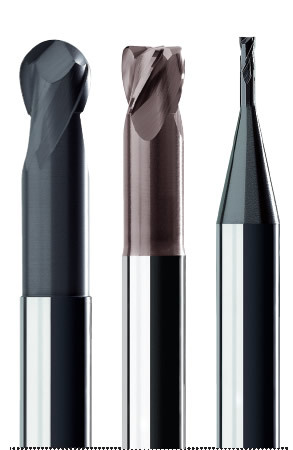 Forbes has been manufacturing high performance end mills under the Brand name Totem for many years and has a wide range of end mills which are for die and mould, roughing, milling graphite, non ferrous materials and end mills for the aerospace industry. 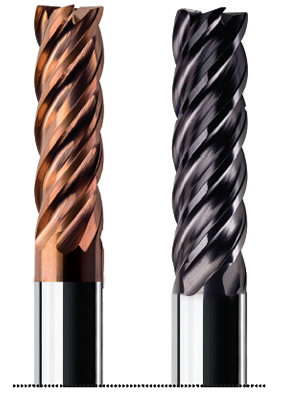 Ability to work at high Parameters due to the reinforced core. 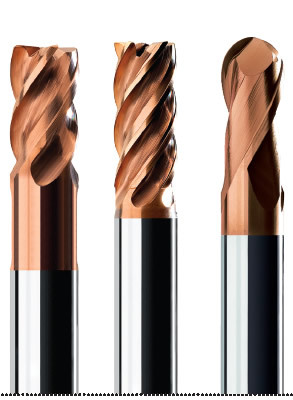 Reinforced core gives the ability to work at higher parameters. 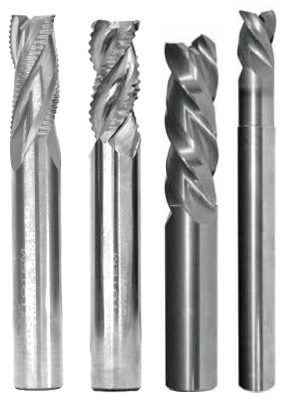 Superior Tool Life.